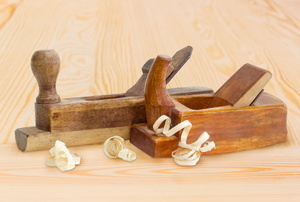 A hand plane is a tool used to make wood smooth and even. 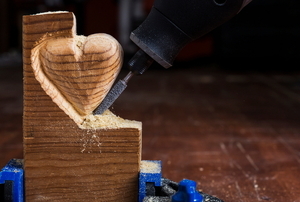 Check out this guide and then put a Dremel on your wish list. A wood lathe is a power tool that turns a block of wood you can shape it with different carving tools. Using a wood chisel to carve woods is one of the oldest traditional skills that is still commonly practiced. Using a router table can help you add precise edges and intricate designs to your woodworking projects. Sheet metal bending is a very useful skill to know about if you do a lot of DIY repair to your vehicle.